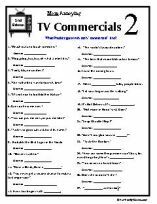 Page4, Answer Page for the ones you missed. 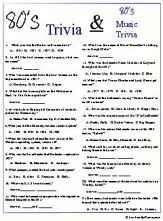 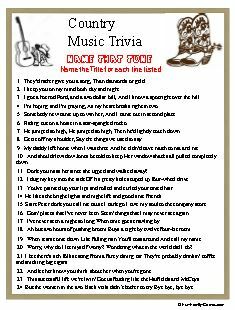 72 Country Music Trivia Questions. 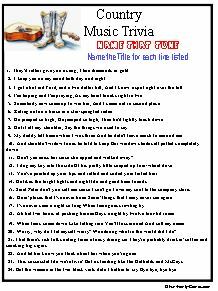 From yesteryear and some of today's. 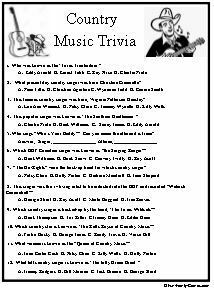 Music Trivia will test your memory and bring back some fond memories. 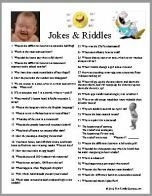 Jokes and riddles will add some laughter to your day.